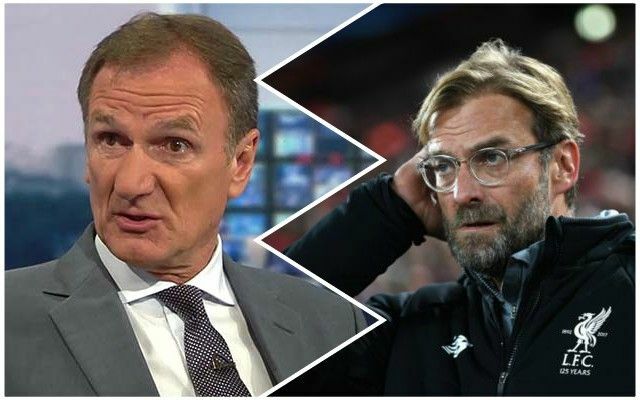 Reds legend Phil Thompson – not normally a man to back against his former club – has predicted Manchester City to win the Premier League. He told Sky Sports: “City still look just too strong for the rest, although Liverpool do have a chance but they’ll have to do everything right to get the better of them over the course of a season. City certainly look strong, but we hope to match them all the way. There’s only a quarter of the season gone, so there’s plenty of time left yet.